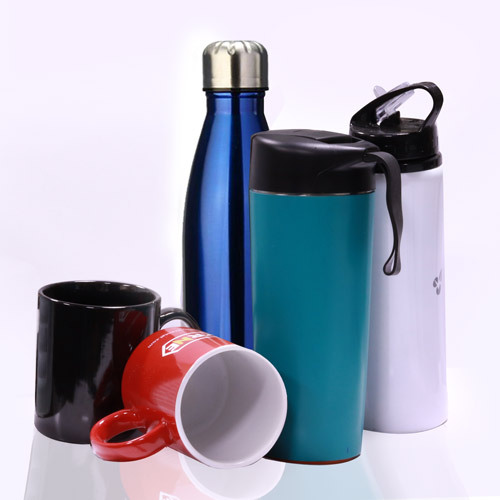 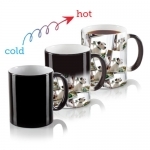 We give radiant and as of late delineated Ceramic Mug, Frozen Mug, Magic Mug, Thermal Mug and Water Bottle and more. 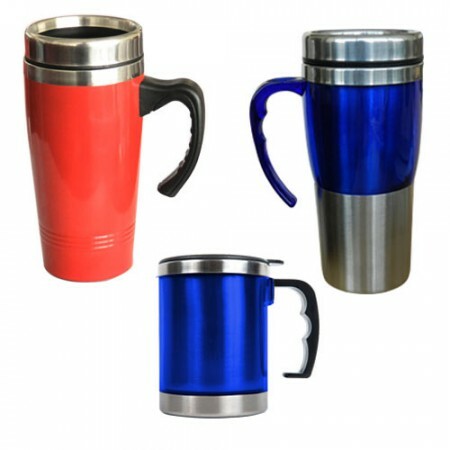 Our Mugs are high in strength, durability and amazing models. 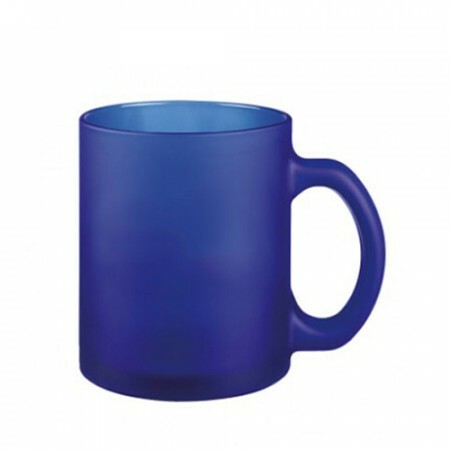 Adjacent to this, these mugs are made in the quality of raw materials to the universal standards for satisfying the desires of our overall clients. 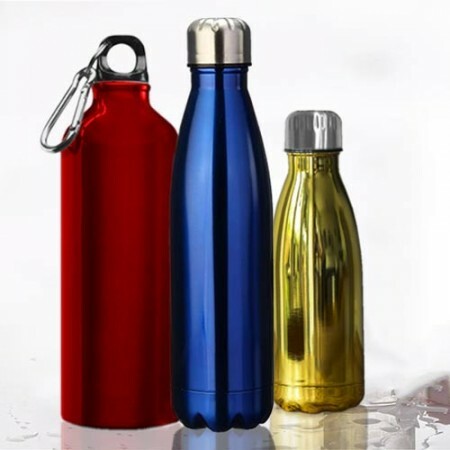 Despite this, the offered range is available in particular custom points of interest and structures as per the various requests of clients. 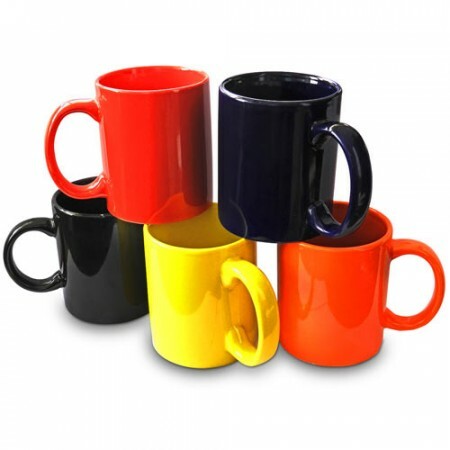 These Mug with a strong handle decorated with a new color on the body crafts and custom business logo of your Association for Corporate and Promotional events.